Order Online products seen in the website catalog by Calling Us! 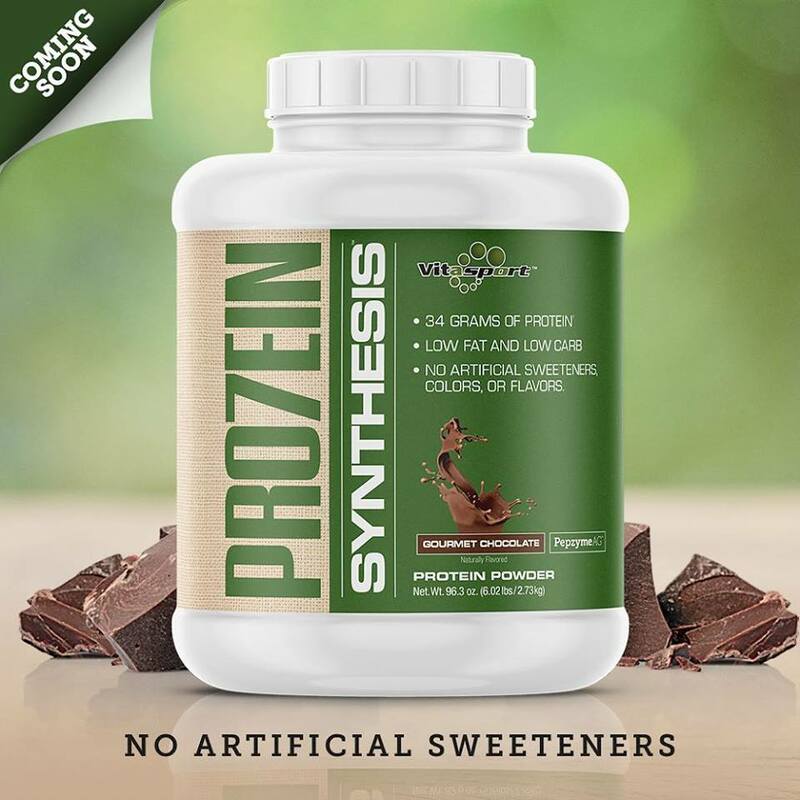 Nutrishop Brandon is located at 2940 Providence Lakes Blvd., Brandon , FL 33511. Visit our store and see why we are the best in Brandon Sports Nutrition. Our Knowledgeable Staff will design a unique and specifically tailored weight loss or muscle growth plan. You can Call and order our products by phone. (813) 684-2380. How do I know what products to order? To order online, visit our online catalog. Go through the product pages and make a list. Than call in our store to order online. Call today to place your vitamin and nutrition order! Our Store is located at 2940 Providence Lakes Blvd. ,Brandon, FL , 33511.